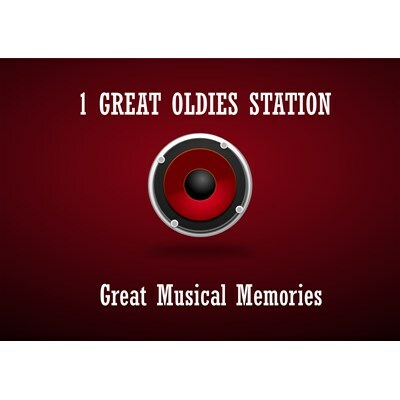 We are 1 Great Oldies Station. We play music from the days of Rock'n'Roll right through to the early 80's. We don't just play the worn out hits, we feature lots of great songs mainly ignored by mainstream radio. Have a listen, we are sure that you will enjoy it.